How to Boost Curb Appeal – Starting with the Front Door! Now is the time for an exterior makeover to enhance your curb appeal. Remember, your front entry is the first vision visitors have as they arrive. 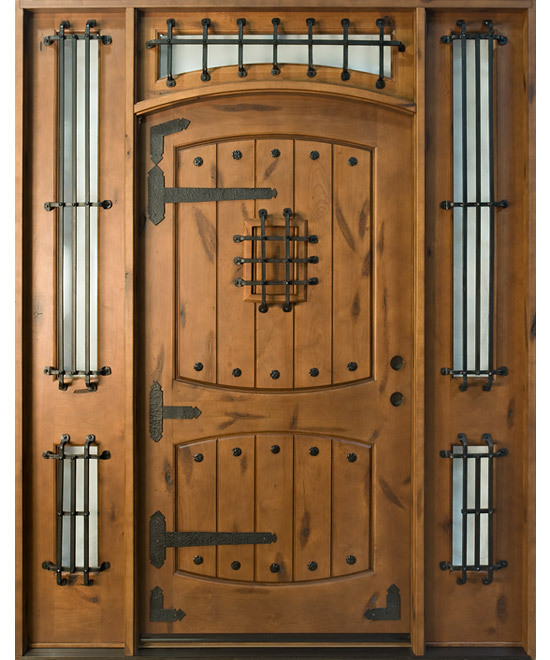 Are you making a statement with your front door? Your front door is the first impression you are making as visitors arrive. Is your front door showing its age? Is it perhaps hurting your homes energy efficiency? 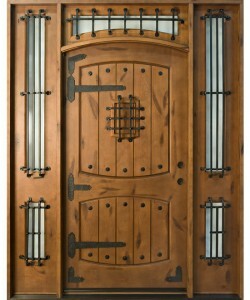 Perhaps its time to think about installing a new energy efficient front door. Please remember if you are in a subdivision with an association, you want to check their guidelines before changing out the door. New accessories are another option. Don’t want to change out the front door? 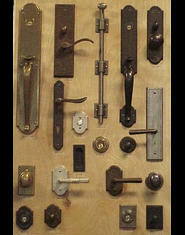 You can still “freshen it up” by replacing the door hardware or give it a fresh coat of paint. Should you decide to change the hardware, keep it consistent with other features around the door such as a light fixture or doorbell. Often simple changes give something a brand new look at a small cost. Freshen up your exterior and trim. The Arizona weather takes a toll on exterior paint over time. Now is a good time to also add a fresh coat of paint to exterior & trim. Again, should you choose to change colors, check with your neighborhood association. The association may have approved color choices to choose from. 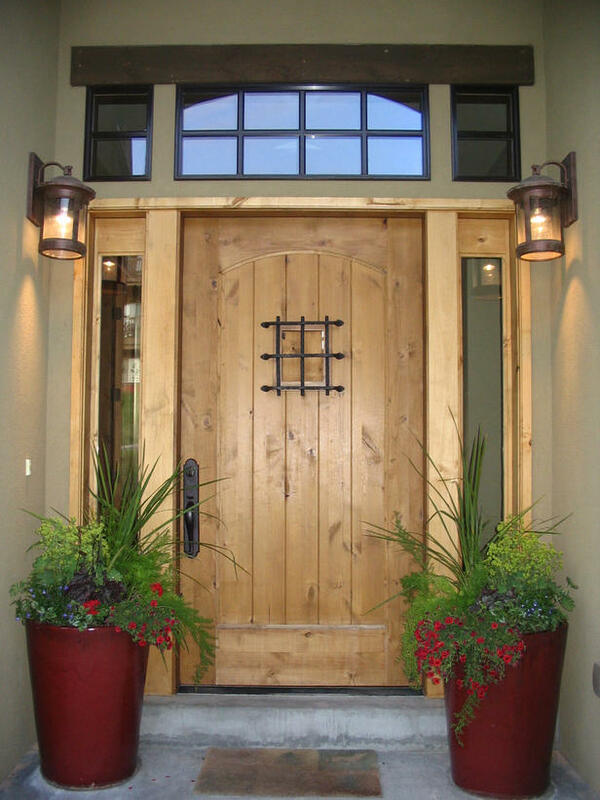 Outdoor lighting is another enchantment to consider when “freshen” up your front entrance. There are both regular and solar lighting options available. 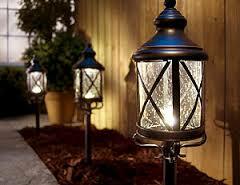 Solar lights can be used to showcase landscaping and home focal points. Use plants as focal points. Plants are easy ways to adds pops of color both at the front entry and throughout your front yard. You can also place containers with blooming plants throughout your front landscaping. As a client of The Reeves Team we always recommend “freshen” up your front entry when putting your home on the market. We also recommend adding pops of color, its make the home inviting. Previous Previous post: Monsoon/Haboob Season Is Approaching In Arizona!